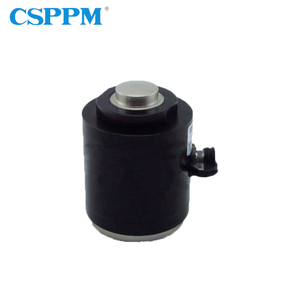 Rated Capacity 2/3/5/10/15/20/25/30/40/50t Accuracy Class C3/D1 Rated Output 1.0 &plusmn; 0.002mv/v Non-linearity &plusmn; 0.03% F. S Creep ( 30min ) &plusmn; 0.02% F. S Input Impedance 650 &plusmn; 10 &Omega; Output Impedance 610 &plusmn; 2 &Omega; Operation Temperature -10~+40 &deg;C Safe overload 150%F. 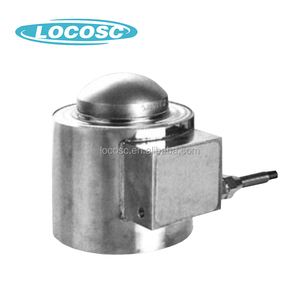 Widely used in industrial system in force measurement and crown Scale, rail weighbridge, hopper scale and other weighing, measuring Force. has specialized in encoder, sensor, motor and related products for many years, located in Chinese business and port center, Shanghai. Qiyi company has got independent import and export qualification in 2013, CALT brand products have been exported to Southeast Asia, Europe, America and Russia and other countries and regions in the world. After sale service One year warranty since product shipped out. One year warranty and life time free consult to any needs related with our product. 4. When production could be arranged9 As soon as the payment was received. S/30min Temperature zero drift &plusmn;0.0026%F. Q: How long is your delivery time9 A: If the goods are in stock, delivery is usually within 5-10 days. Or about 15 days if the goods are not in stock, calculated according to the order quantity. : 1. What is the MOQ 9 If we don&rsquo;t have it in stock, the MOQ is 5 pcs If we have it in stock, we can ship you even 1 pc as sample. 2. What is lead time9 If we have it in stock, we can ship it to you within about 3-5 working days. If we don&rsquo;t make the shipment, you still can take back your money. S/30min &le;&plusmn;0.020 &le;&plusmn;0.015 Temperature effect on sensitivity %F. S/10 &#8451; &le;&plusmn;0.02 &le;&plusmn;0.017 Temperature effect on zero %F. 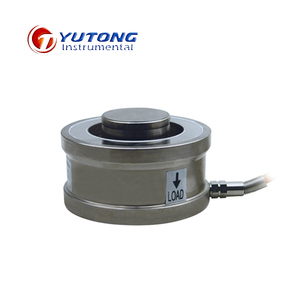 We insist on the policy of " customer oriented " and aim at producing the best load cells. 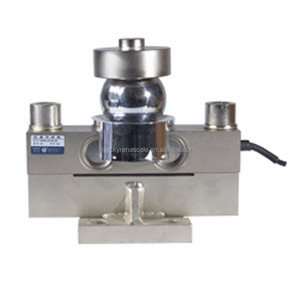 Shenzhen West-Boao Science & Technology Co., Ltd.
Alibaba.com offers 4,949 truck scale load cell products. About 66% of these are weighing scales, 28% are sensors, and 1% are instrument parts & accessories. 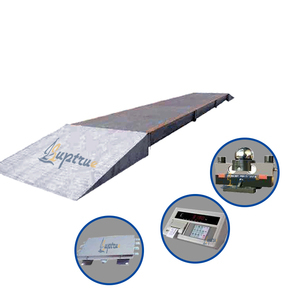 A wide variety of truck scale load cell options are available to you, such as paid samples, free samples. 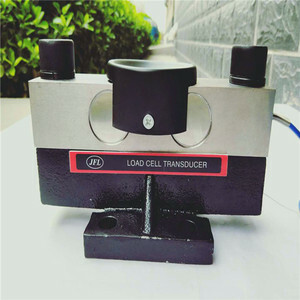 There are 4,848 truck scale load cell suppliers, mainly located in Asia. 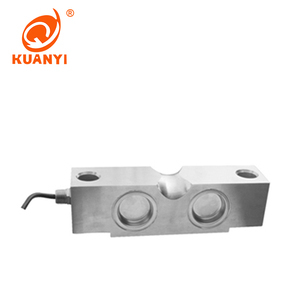 The top supplying countries are China (Mainland), India, and South Korea, which supply 99%, 1%, and 1% of truck scale load cell respectively. 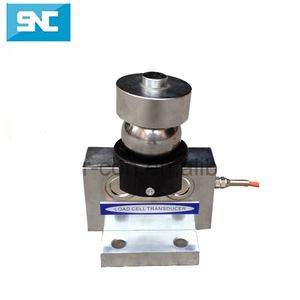 Truck scale load cell products are most popular in Southeast Asia, Domestic Market, and South Asia. You can ensure product safety by selecting from certified suppliers, including 864 with ISO9001, 233 with Other, and 164 with ISO14001 certification.